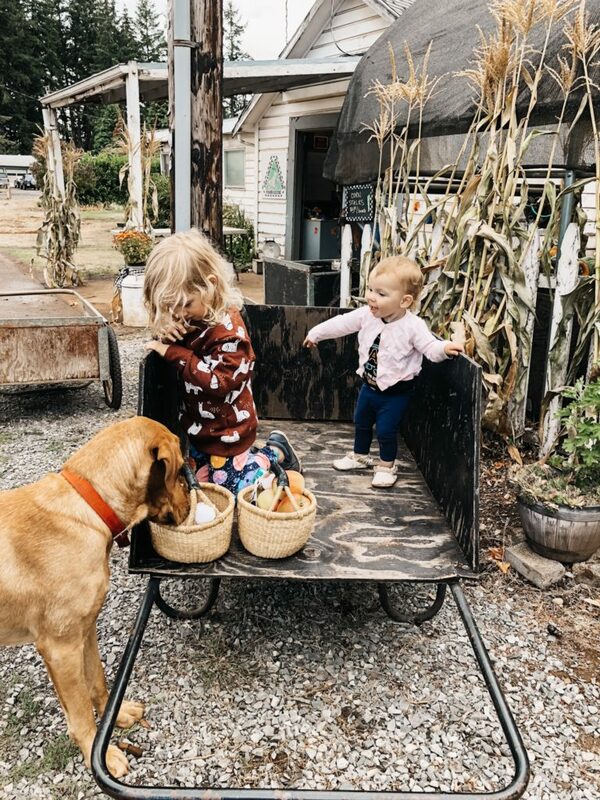 I’m so sad that apple picking season is pretty much over but that isn’t stopping me from sharing these sweet photos from our apple picking adventures. I’m also baking all the pies, crisps and muffins. 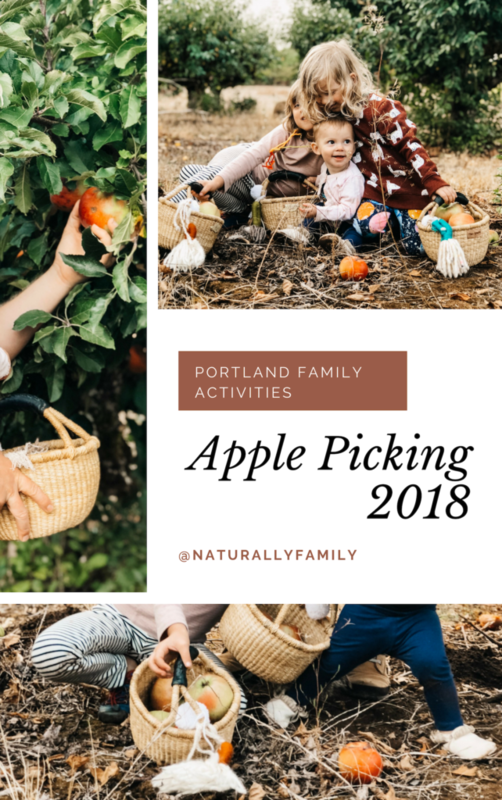 Heading out to as many apple picking events as I can possibly fine like the Portland Nursery Apple Tasting that is this weekend and next. 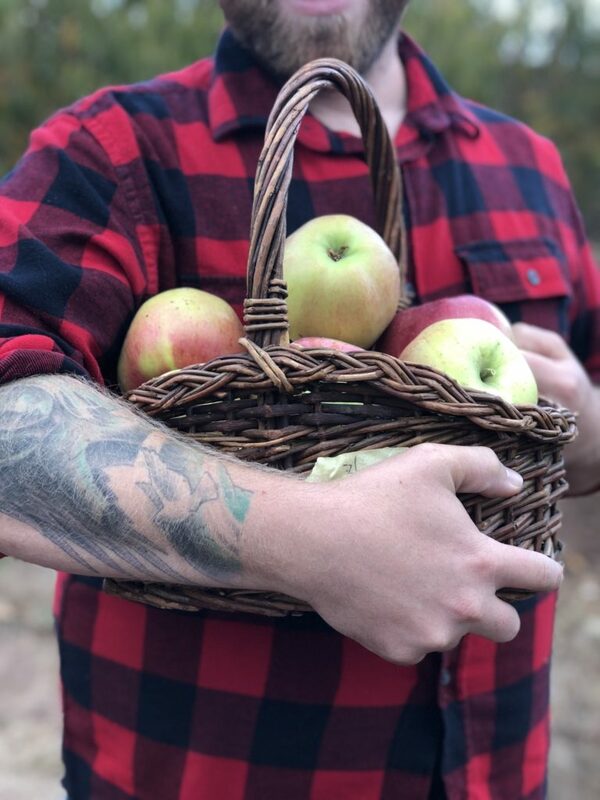 If you can’t tell I’m all about the apple. Apple spice, apple cider, apple pie… give me all the apple. Our apple picking this year was a bit last minute, as in we decided at 3pm on a Sunday evening that we just needed to go apple picking so with a bit of help from Google we found a spot. Thirty minutes later we arrived at Albeke Farms where we had the entire apple orchard to ourselves. The orchard was small but nice and perfect for our needs. Apple selection was limited to Macintosh but we didn’t mind especially since the kids and I made a trip out to Sherwood Orchards which had more varieties of apples than I knew what to do with. 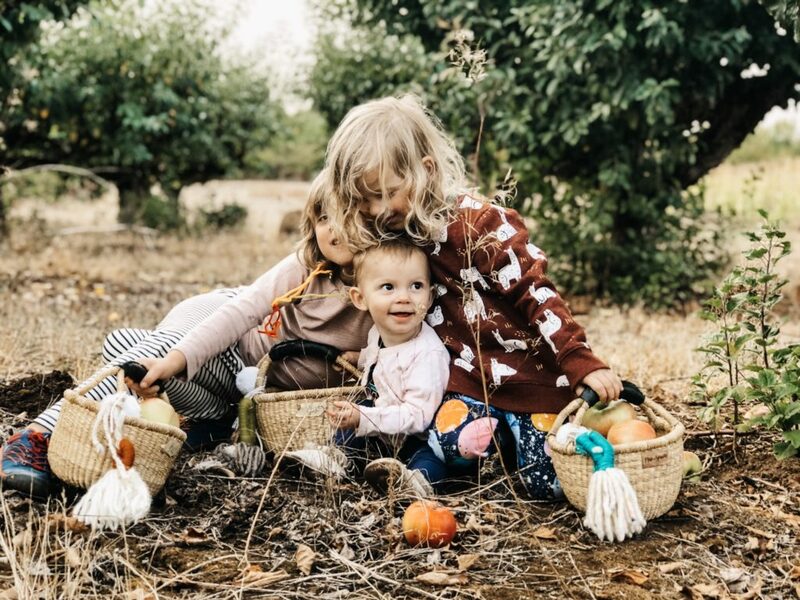 So apple season is almost over for us and after this weekend we will be making our annual pumpkin patch trip and of course the carving of the pumpkins which we will hopefully be doing before Halloween night. 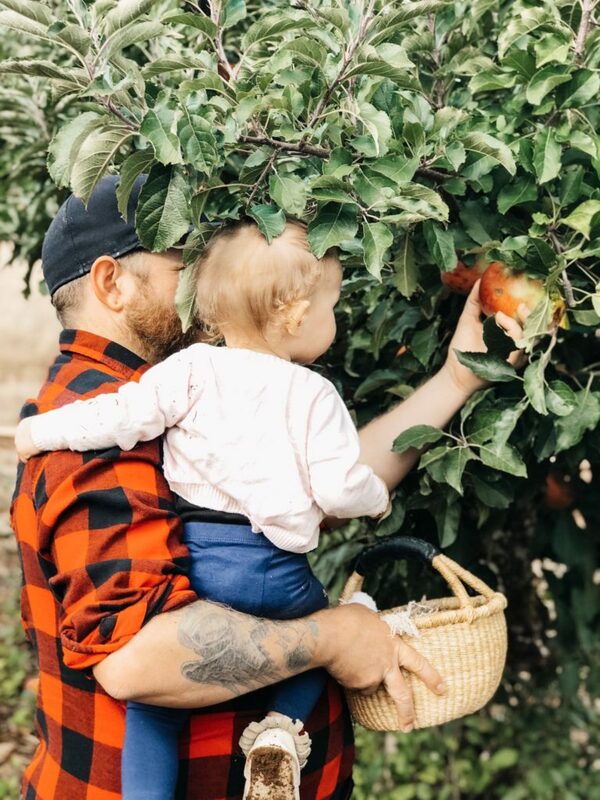 Does your family go apple picking? What is your favorite variety? How about a favorite recipe! We made our first trip to Bend two years ago and since then we have been longing to return. Return to the mountains, the desert and the relaxed atmosphere. 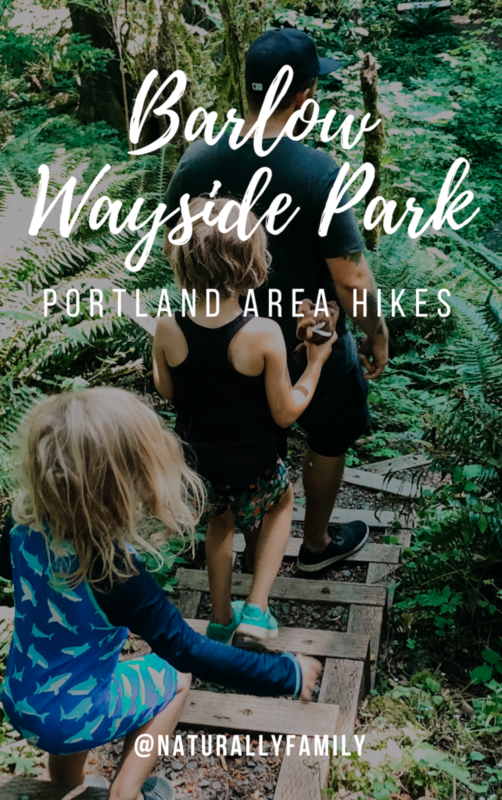 Our last visit was as bit shorter than we had hoped but we were still able to fit in some delicious meals, plenty of time in nature and a visit to our favorite museum and I’m so excited to share it all with you. Tumalo State Park. 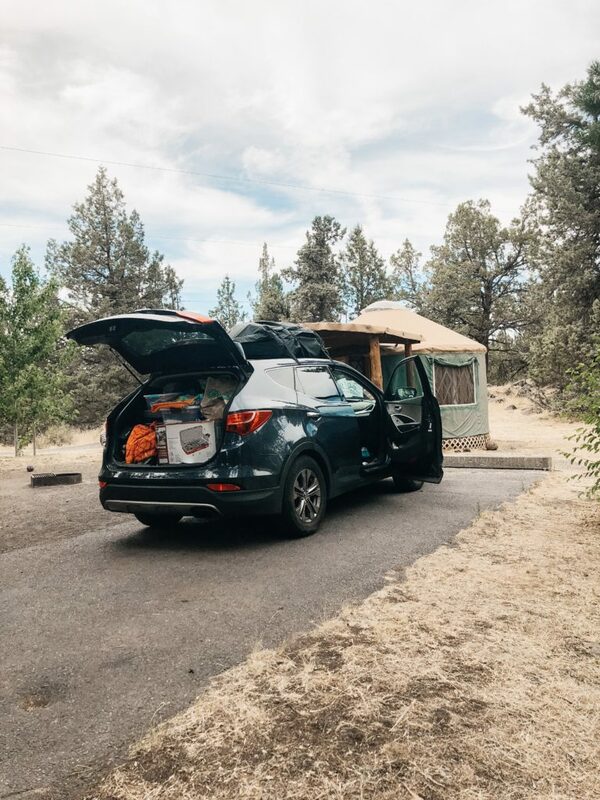 Tumalo State Park is just minutes down the road from Downtown Bend making it the perfect spot to enjoy camping, hiking and adventuring around Bend. We love to stay in the Yurts these although if you prefer tenting or have a camper there are many great sites for you to as well. 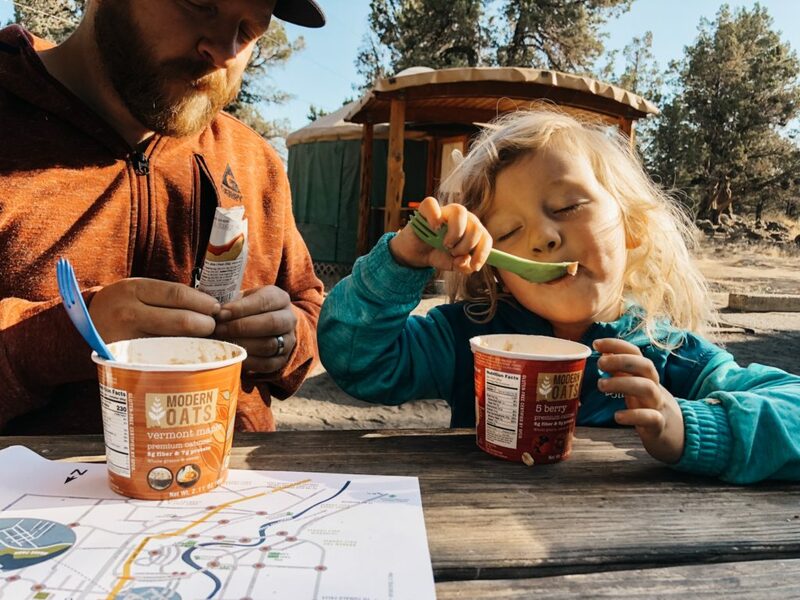 While we do most of our eating at the campsite that doesn’t mean we don’t also want to get out there and try some spots in Bend as well. 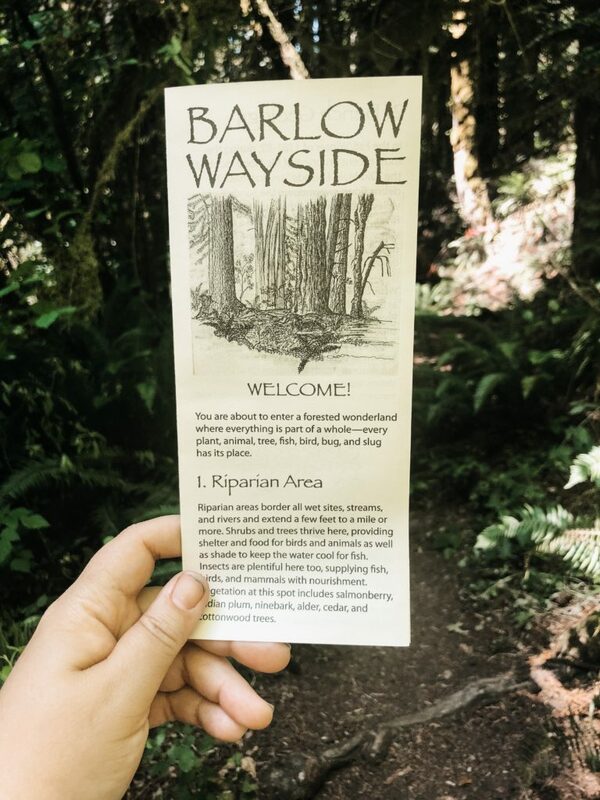 This trip we found a few great spots and one major dud. Fix & Repeat. This little plant-based restaurant is filled with food that will nourish your body. Here you will find acai bowls, juices, smoothies, toasts and bowls. 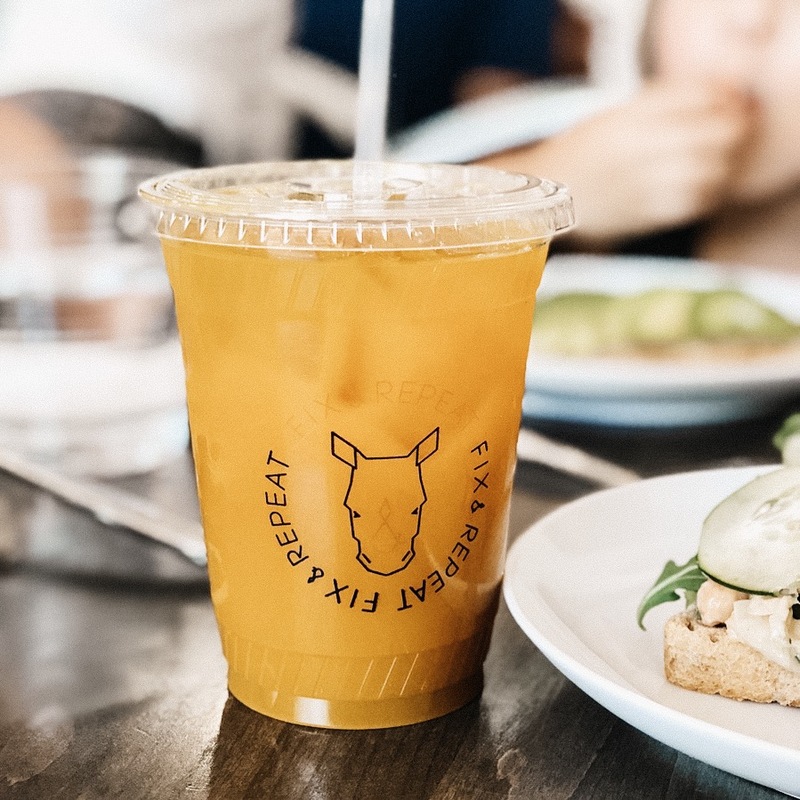 We stopped in for a light lunch and enjoyed acai bowls and avocado toasts and the best turmeric lemonade. Wild Rose Thai. I came across this place on Yelp and made a snap decision to try it out. Assuming it would have our normal Thai dishes we were a little surprised to see the menu wasn’t as we expected and while they had clearly labeled vegan options there weren’t many and we actually almost left but considering the alternative, having to quickly get three kids out and still find somewhere to eat, we decided to stay. They were super accommodating and made a few of their kids menu vegan for our littles and Neil and I enjoyed the Gang Om and Curry Basil Noodles. Verdict? This was hands down one of the most incredible meals we have EVER eaten. Bend Pizza Kitchen. Great little spot for vegan pizza, sandwiches and salads. We all loved the vegan caesar! Has a ton of vegan options, dairy free options and gluten free as well! Bonta Natural Artisan Gelato. Some of the most creamiest, rich gelato I have ever had. They always have a variety of dairy free gelato and sorbetto options. Riley Ranch Nature Reserve. 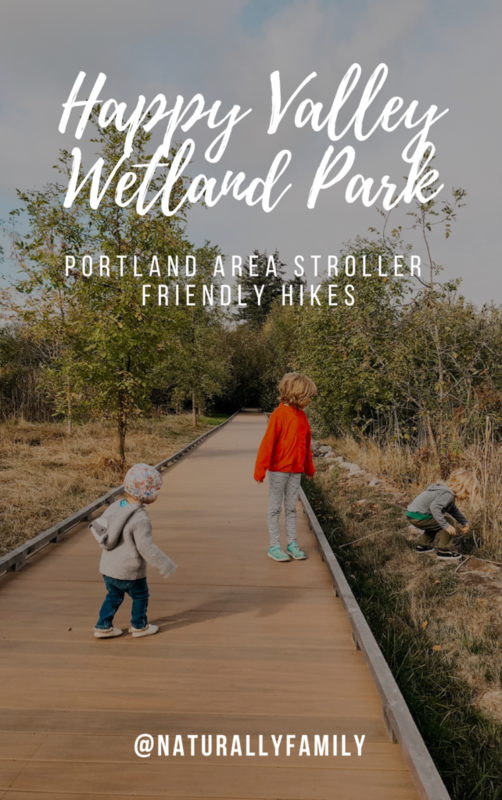 This is a fantastic nature walk for little legs. 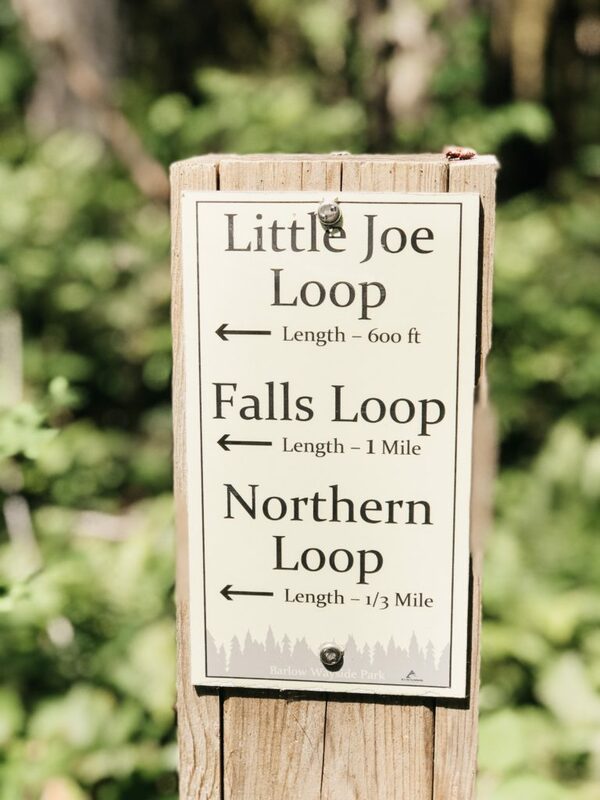 It’s about a mile flat loop with some of the most breathtaking scenic overlooks. There isn’t much shade so if you are headed out in the summer make sure you bring water, hats and sunscreen. If you are feeling ambitious you can actually hike all the way from Tumalo State Park to the nature reserve. 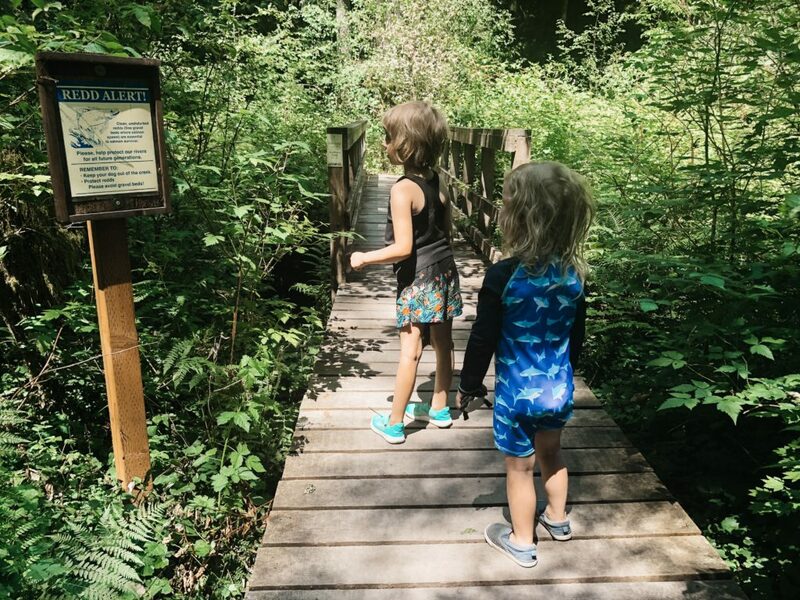 Sunriver Nature Center.This little nature center is super interactive and filled with a variety of wildlife from bees to ground chipmunks, tons of birds free flying birds and live raptors that they have rescued. The nature center also has a beautiful path along the pond where you can spot swans, ducks and I am told the occasional otter. It’s a wonderful spot to visit with small children. There is also an observatory next door that we didn’t visit but hope to visit on a future trip. 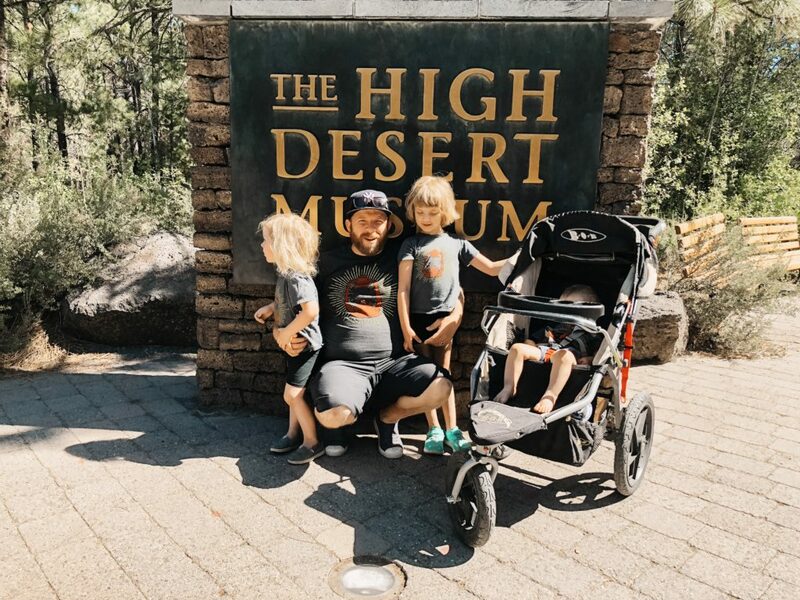 High Desert Museum. Easily one of our most favorite museums in Oregon. We loved it so much that we bought a membership because we knew we would be returning again in the Spring. Tip: If you regularly make visits to Bend and have a family with 4 paying family members a membership pays for itself in 2 visits. 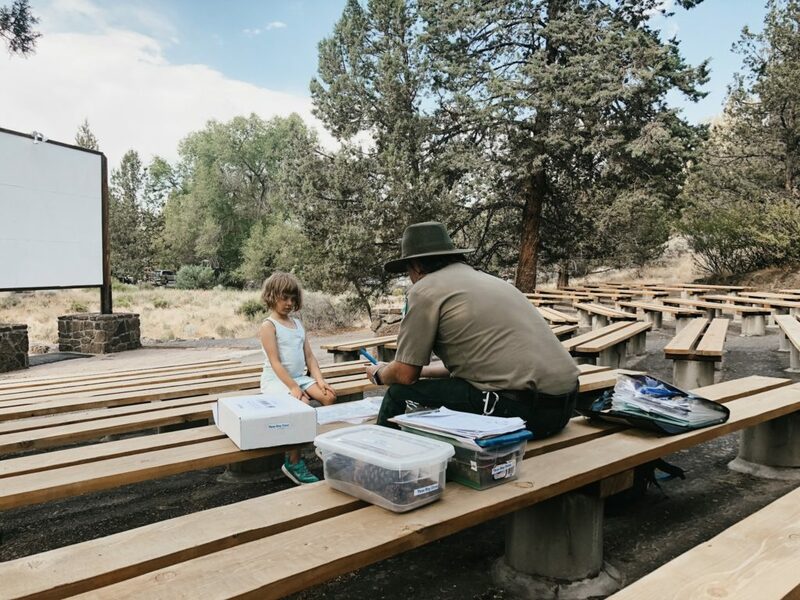 Junior Ranger Program. Whether you are staying at Tumalo, or any Oregon State Park, or are simply visiting for the day I encourage you to take advantage of this program. 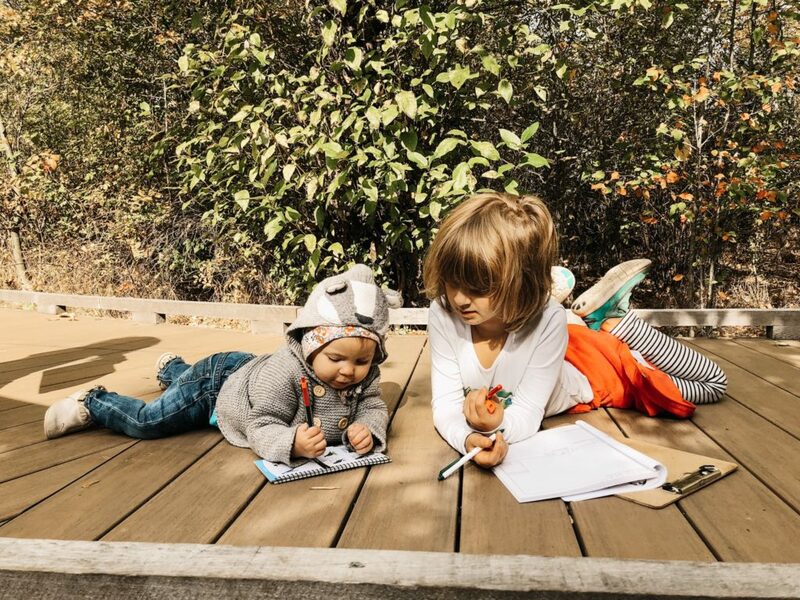 Geared towards children 6-12 years old it’s a wonderful interactive program that encourages kids to get involved with learning about the plants, animals and park protection. Much of our visit revolved around attending events and doing activities so that Edith could earn her Junior Ranger Badge. Parks. 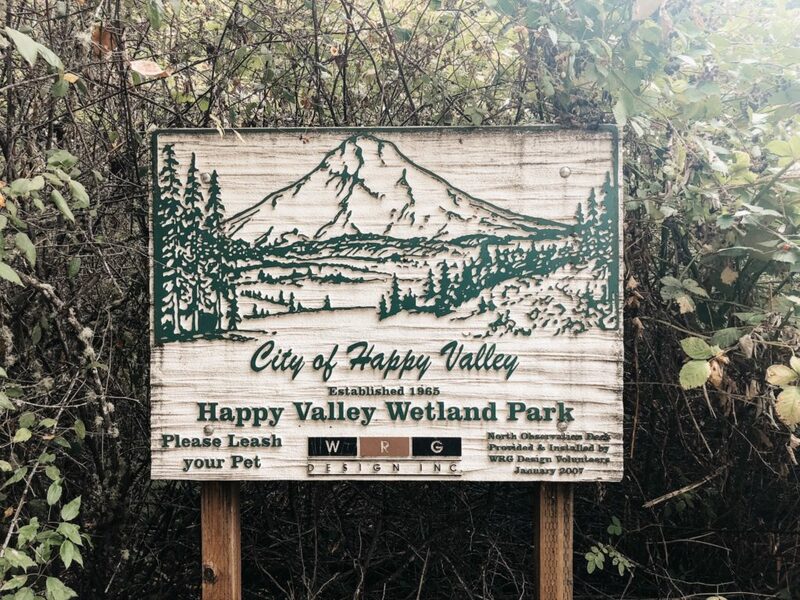 There are so many amazing parks all around Bend. Do a little research and find ones that fit your children’s interest and abilities. What are your favorite things to do in see in Bend or the surrounding areas? Looking for more tips for Bend Oregon check our our post from our 2016 stay. I still haven’t told the kids that they are going to see Chris and Martin LIVE this weekend and I am just bursting. 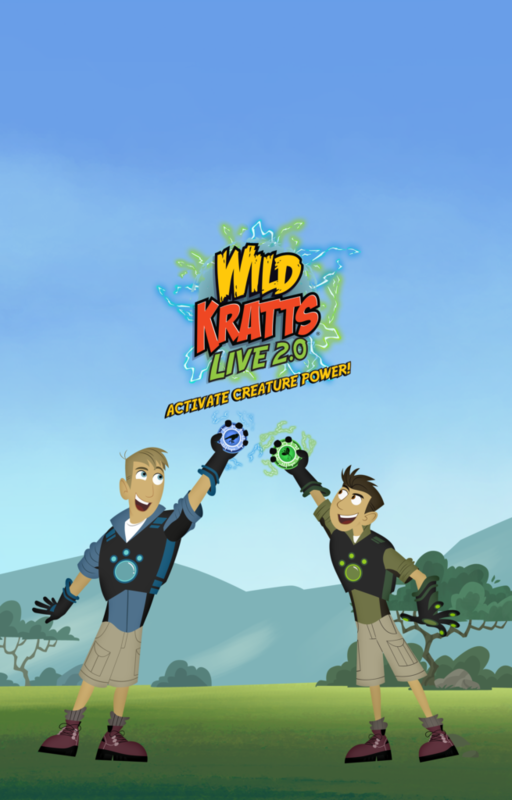 I know they are going to be thrilled to see the Kratt Brothers live and in action. I have also been holding off on buying Halloween Costumes because I have a feeling that after this Saturdays performance they may change their minds and we may go full blown Wild Kratts this year (stay tuned). I spend too many hours dreaming up ways for us to become a world schooling family but right now logistics just say it isn’t possible. So until then I will lust after these beautiful Instagram accounts and travel along virtually with them. If you could travel anywhere in the world with your family where would you go? Right now I would love to go to Australia but I also want to take them to Spain and Costa Rica….and basically everywhere. Early on we decided that we wouldn’t potty train. 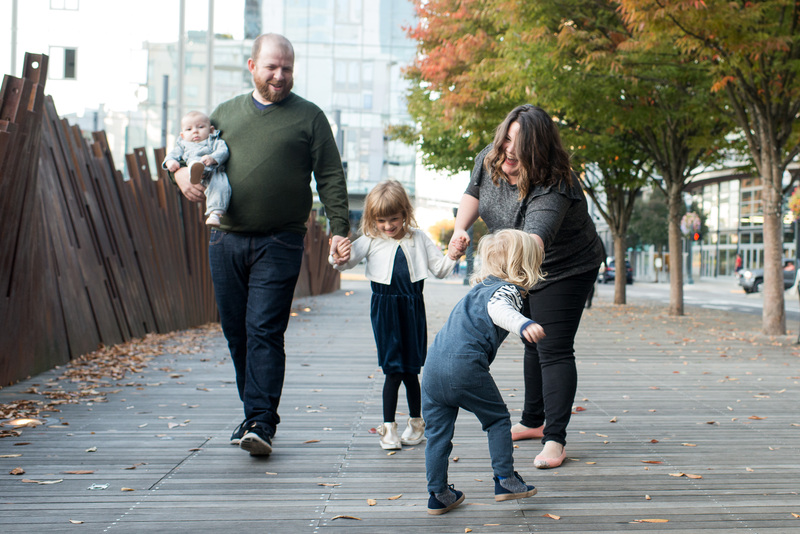 We would let our kids learn to use the potty in their own time and at their own pace. This hasn’t stopped us from bringing up the potty and reminding our littles that it is there to use we don’t say much beyond that. That was until Edith turned 3 and she hit the point where using the potty would be required, for example to get into the next level of swim lessons. When we talked with Edith about this she immediately declared she wanted to use the potty and wear underwear. 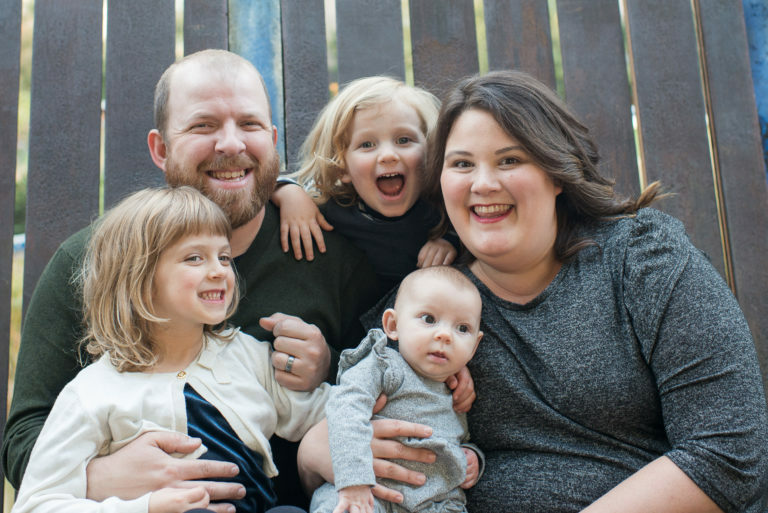 We were excited for her but also the idea of potty learning was new and strange thing for all of us. Suddenly we started to get stressed out about Edith using the potty and we would get frustrated when she chose to not use the potty because she didn’t want to stop (fill in the blank). We kept having conversations about how if she was to wear undies that she had to use the potty, that she couldn’t go in her undies but it just kept happening. We got more and more frustrated and finally feeling frustrated and out of options we chose to have her go back to diapers. Feeling a bit defeated we tried to figure out how we were going to make it work. Did we need to buy her cloth training underwear – ones where if she peed or pooped she would know it and feel it right away? Or were we trying too hard? We finally realized we were just trying to force it and we were working far too hard because the reality is when Edith feels fully ready she will use the potty. We decided to stop stressing and meet in the middle. We are turned to pull-ups which allow her to use the potty when she wanted but it also means when we were not having to deal with a huge mess. After many months of patiently letting her take the lead she finally decided to fully commit at around 4 years old. I know this may sound crazy to some people out there but it’s what worked for us. 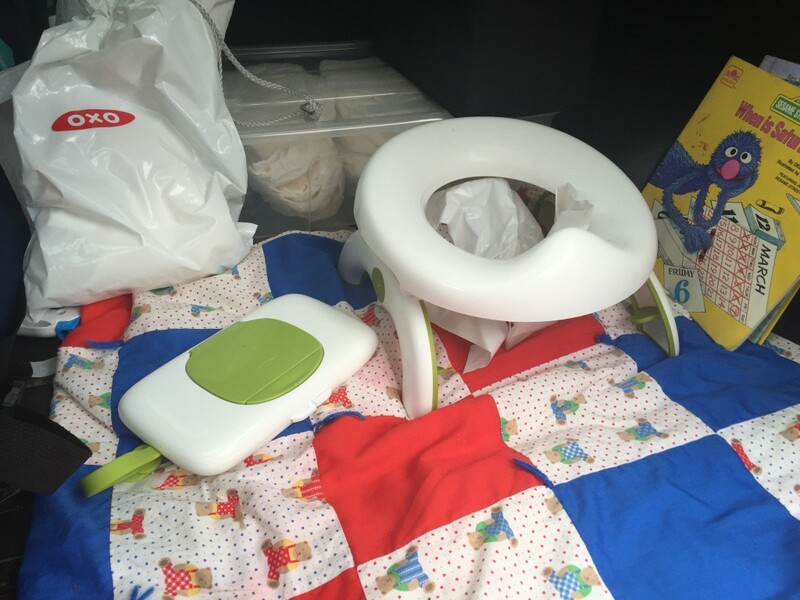 Being on our second round of potty learning as well it we have passed the 4 year mark and Alder still has no desire to even try the potty. So we will wait, offer, make underwear, pull-ups and the potty available. We will ask and encourage but NO pressure. 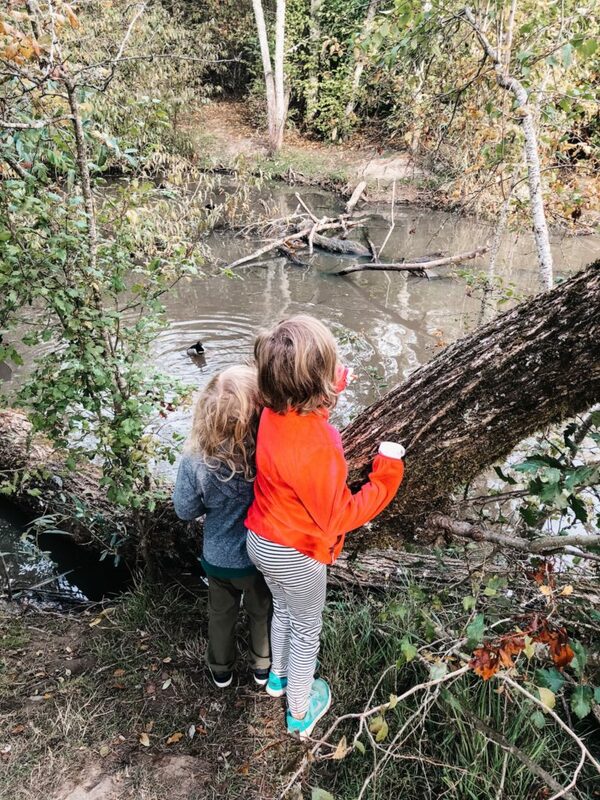 We love to spend time in nature as a family but sometimes getting out of the house can be a struggle. 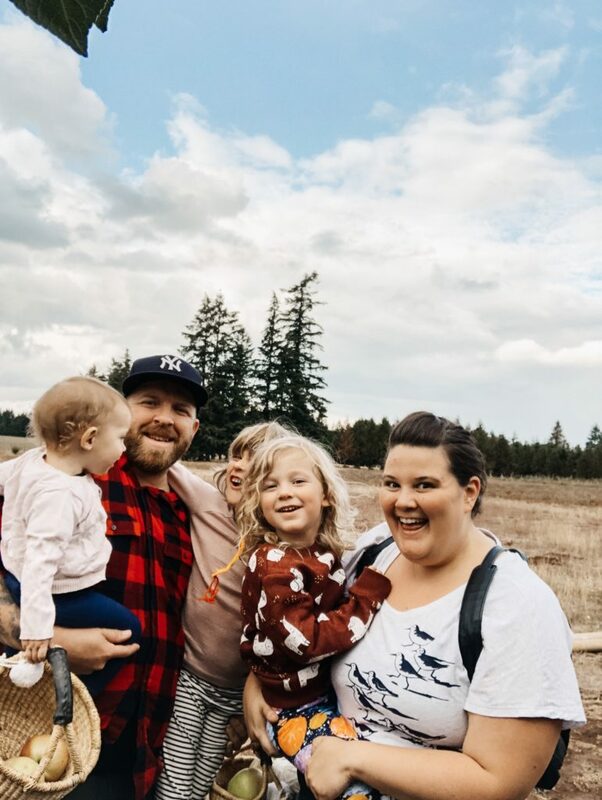 I love to look for inspiration and motivation by perusing Instagram and following these adventurous families. Who are your favorite nature loving Instagram accounts to follow? 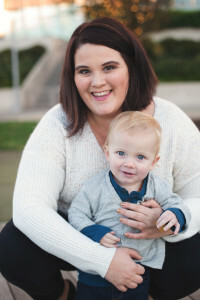 Some parenting things just seem to be common knowledge, expected happenings and things that you can fully prepare for and then there are times when something needs to nearly smack you in the face for you to fully get the message. For us this is sleep and adventuring. Before I get into it all let’s just set up the scene. 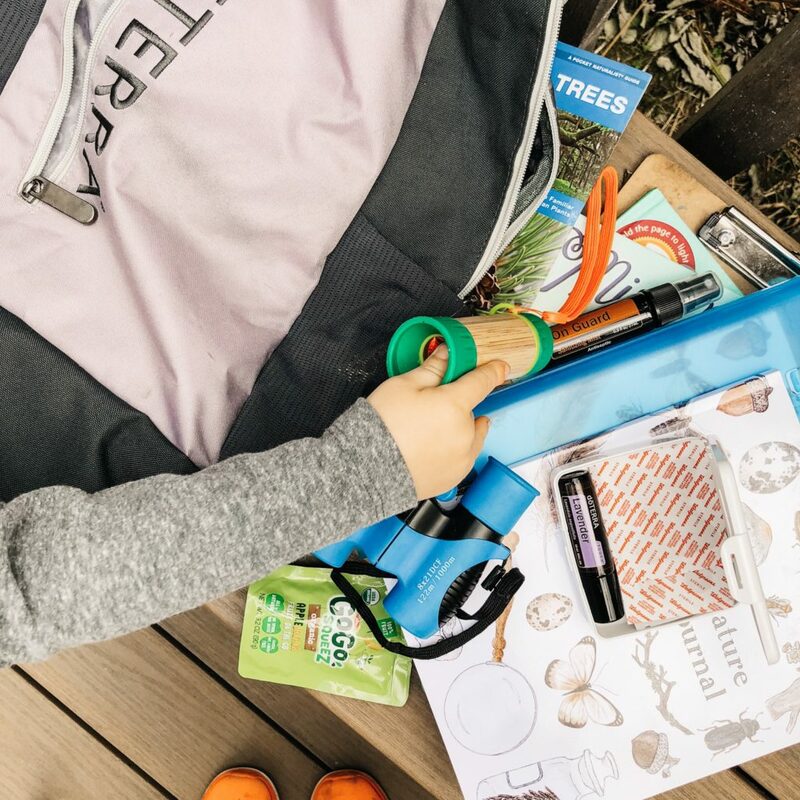 Spring is here and the days are getting longer which means we ALL want to spend more time outside especially in the evening. 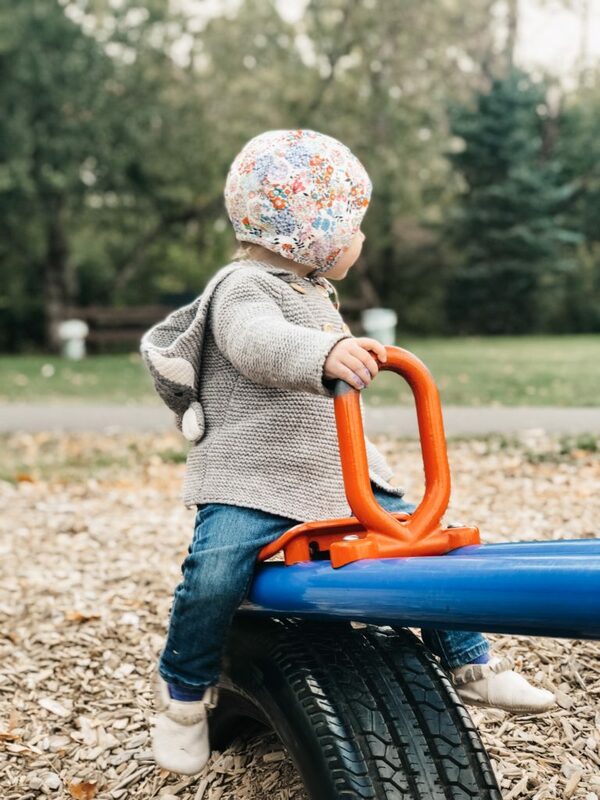 It gives us this sense of delight to be able to soak up the daylight for those extra hours but it also means our children don’t seem to get the memo that their bodies are tired and that while it is still light out they need to go to sleep. Lately our littles who semi-easily went to sleep by 7:30/8pm are now not falling asleep until 9/9:30pm (or sometimes later). 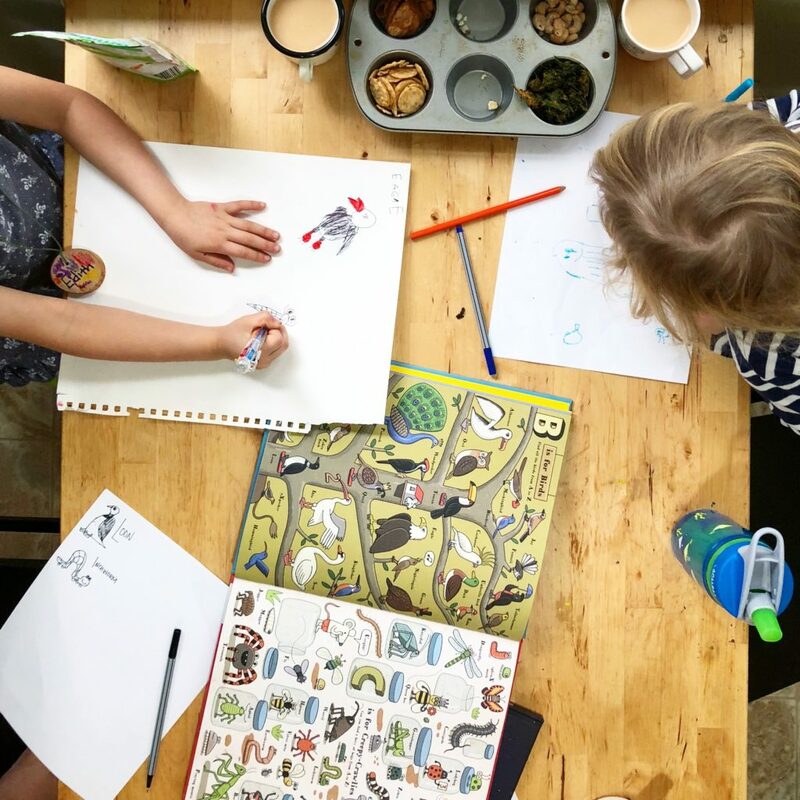 We have a set bedtime routine that we follow, we have tired blackout curtains and melatonin – which helps to get them to sleep but can sometimes make for cranky mornings. They also consistently get up at the crack of dawn and have for their entire lives. While we have a consistent routine we do not have a consistent bedtime. 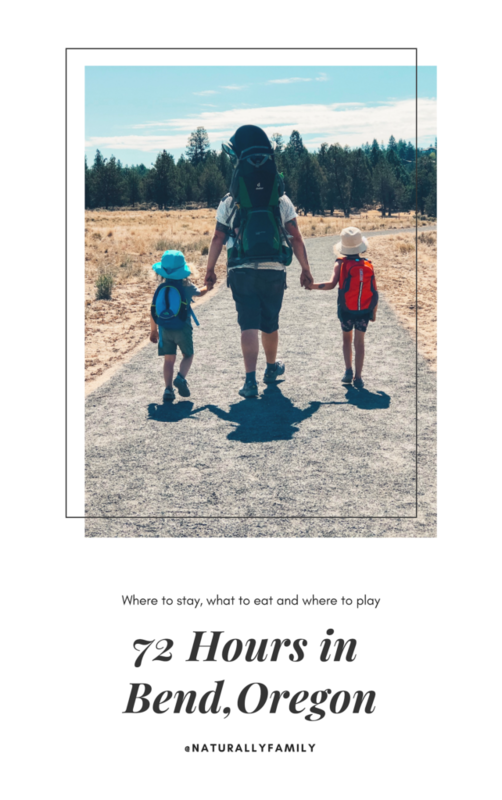 Some nights bedtime starts at 7pm and other nights not until 8pm depending on when we eat dinner, whether or not we have been out adventuring or just how much fun Neil and the kids are having outside after dinner. After a particularly full three days we are now seeing the light. These late nights and early mornings triggered a discussion on how we can remedy the situation. We talked about setting a time of night to be home, to unwind and to keep it consistent. It of course will have inconsistencies due to travel and camping but for the most part we want to be at home unwinding and getting ready for bed by 7pm. We discussed how we can still have full days of fun while still implementing this wind down time strategy. Just as we are finishing our discussion our oldest two burst out of their room and almost as if on cue a full on meltdown ensues. Just furthering the point that the lack of sleep is getting the best of everyone. 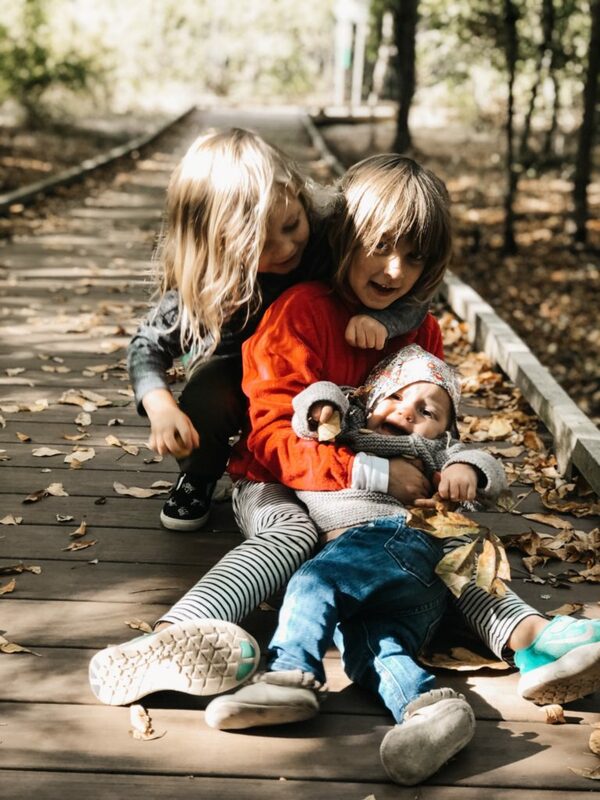 We know that the topic of sleep and bedtimes can be a touchy one and as you can see we are no experts but we are trying to find ways that best support our family. So fingers crossed this new approach will bring more rest for everyone. 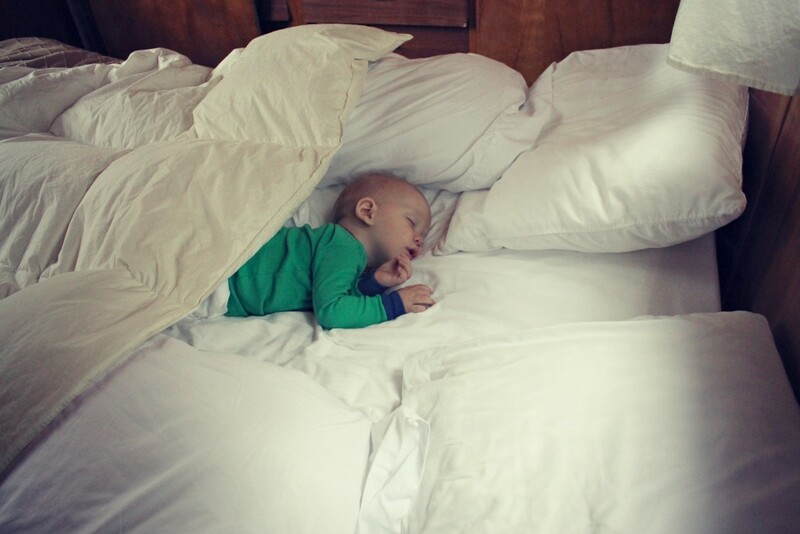 If you have tips on how to get your littles to sleep in the summer please send them our way. As I mentioned we have tried black out curtains, essential oils (which do help relax them), melatonin (which knocks them out but negative side effect is cranky mornings), letting them run around before bed, filling their days with tons of outdoor time, letting them unwind with books in bed, early bedtimes, late bedtimes….basically we feel like we have tired everything but if you have a method that is working great for you please share! 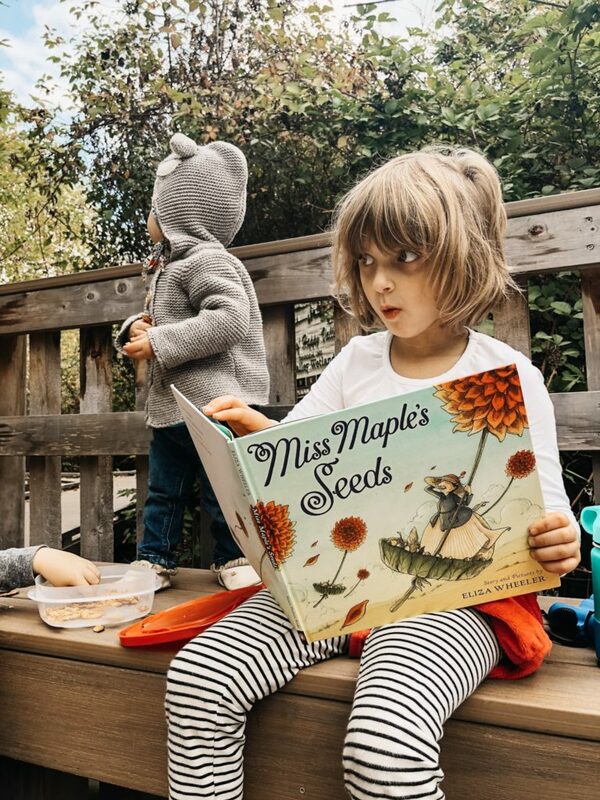 Choose books that grow with your child. Choose books that are interactive, children learn with all their senses and books that encourage them to use multiple (ie. lift the flap, books with textures) help them to learn. Choose books that are without political/religious bias and contain factual information. Choose books that speak to your child but not down to them. The books that you will pick for your reference library will be so personal to your family and child(ren) interest. It will also grow overtime. We tend to choose books to add to our reference library based on the current interest of our children. 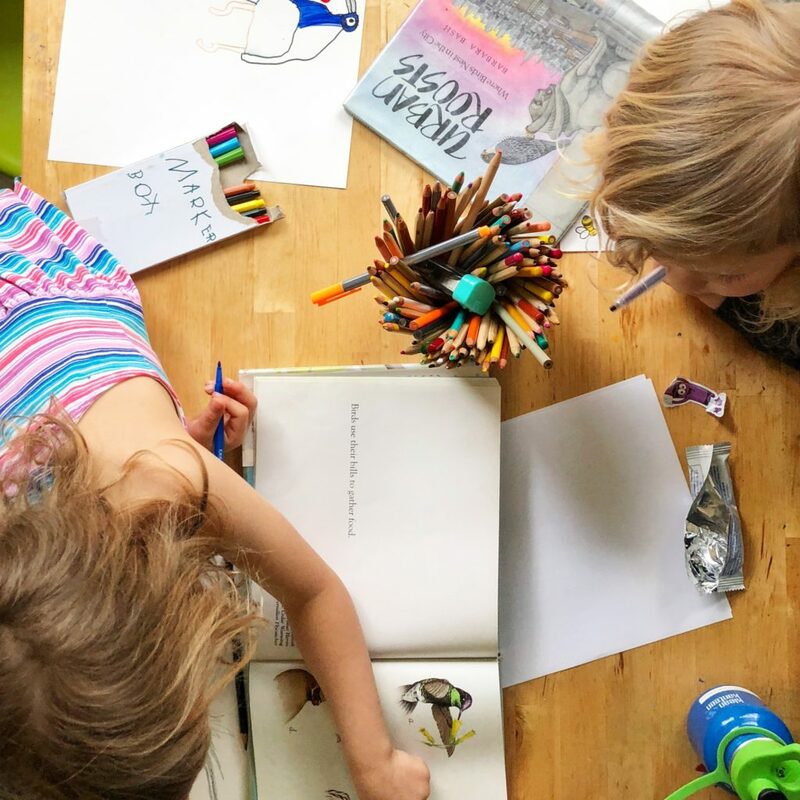 For example right now they are really into animals so we have picked up books such as Actual Size by Steve Jenkins, Crazy About Cats by Owen Davey, and The Big Books of Blue by Yuval Zommer. Perviously they were all about outer space and bugs and trains. For us it is important to do what we can to help facilitate our children with books and resources that support their interest. Sometimes we buy the books so we have a reference library to turn to but don’t worry you can also head to your local library and borrow books. We do this quite often when we are looking to learn about something specific such as raptors or sea turtles, ect. There are many ways to build a reference library and it doesn’t mean going out to buy new books each quarter. Utilize friends, the library, buy-nothing groups and little free libraries. Also this post is a great read and inspired me to create our own reference library. *This post is NOT sponsored however it does contains affiliate links. 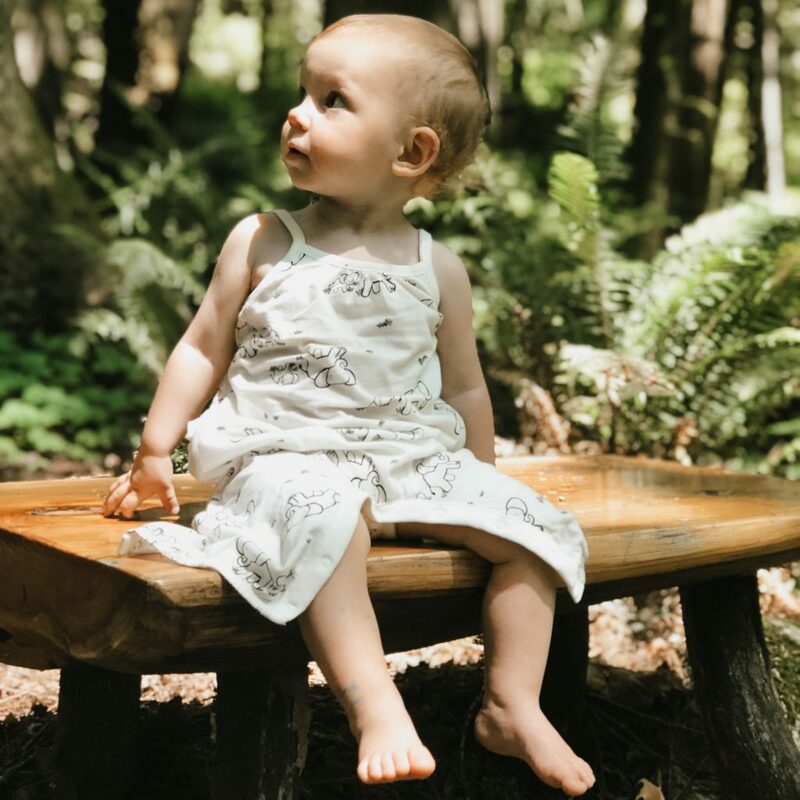 Purchases you make through these links will help fund the work I do here on Naturally Family at no extra cost to you. Thank you sincerely for your constant support.